Be surrounded by the diverse African bush veld, home to lion, elephant, leopard, buffalo, black and white rhino - Africa's "Big Five". Spot antelope, giraffe, zebra, hippo, crocodile to mention a few of the more common African species, as well as abundance of bird life. Excellent opportunities for cameras. 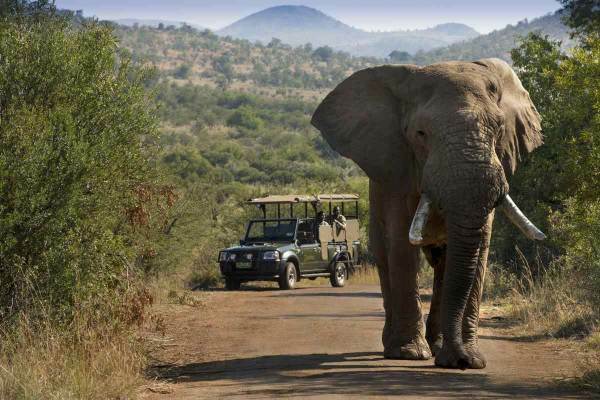 This is a great one day wildlife safari from Johannesburg or Pretoria. Continue on our Drive to Pilanesberg where on arrival we embark on our first game drive. 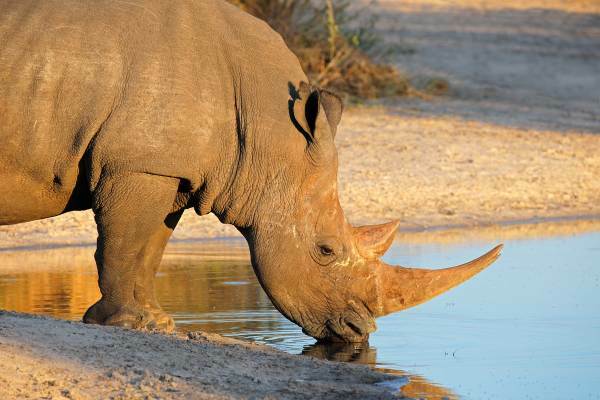 Our First Game Drive lasts 2-3 hours where we search for animals stopping at waterholes and bird hides along the way. 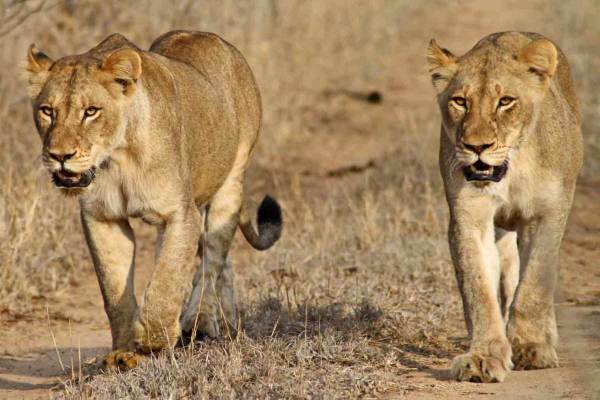 Have your cameras ready as Pilanesberg is known for good sightings all year round. +-12H3O – We enjoy a lunch at a restaurant inside the park. In the afternoon we will go on another game drive to spot animals we missed during the morning. What is an Open Vehicle? - Please see images - Vehicle with open sides. This is a good example of an open vehicle, the group size will determine the size of the vehicle , some are bigger than others. What is a closed vehicle? - A closed vehicle is our standard Toyota minibus. Can I go to Sun city? . Yes, we can drop you off at Sun city after the first game drive, in this case you have the choice of spending lunchtime at Sun city or you can spend the whole afternoon there if you have seen enough animals. Please note in this case we would include your entrance to Sun city but Lunch would be for your own account. Do you have more time? 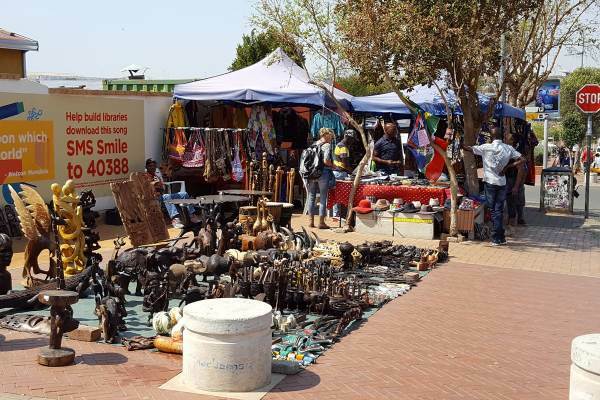 click links below to check out our 2 day overnight safaris from Johannesburg !